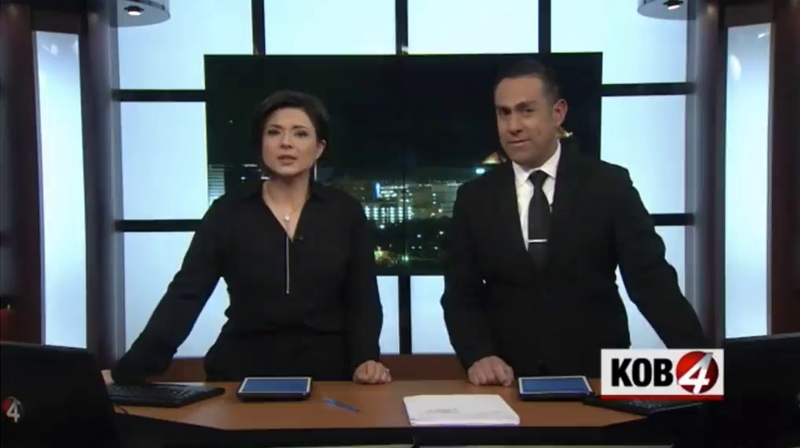 New trend: Busloads of migrants dropped off in Mexico walk across border into U.S.
(by Geneva Sands, CNN) – In the early morning hours Thursday, several busloads of migrants were dropped off on Highway 2 in Mexico, just south of the Arizona border. 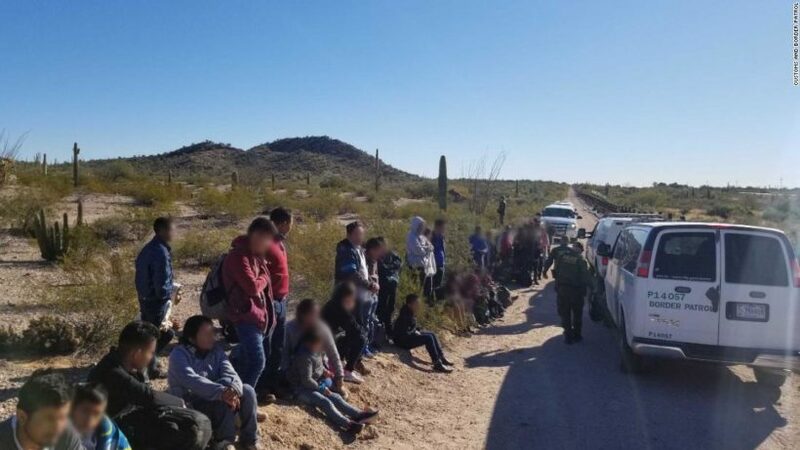 Earlier this month, Border Patrol agents stationed in the Yuma, Arizona, sector took around 375 migrants into custody after they [crossed] into the United States. Last week, a group of 306 migrants were taken into custody in a remote part of New Mexico near the border. “Basically, you just turned an adult short-term detention center into … basically, a day care center. There’s nothing for them to do there. You’ve got to watch them, you have to separate them from non-family members, you only have so much detention space,” he said. Published at CNN .com on January 29. Reprinted here for educational purposes only. May not be reproduced on other websites without permission from CNN. NOTE TO STUDENTS: This is not an issue of LEGAL immigration. Americans welcome immigrants who come here legally. The issue is ILLEGAL immigration, which is a controversial topic. Remember that most of the people who come here do so to have the opportunity for a better life and the freedom to make it happen. This is not an issue of being “unkind,” but an issue of enforcing the law. Also, in this age of terrorism, it is crucial that we know who is coming into the U.S., and for what purpose. The large number of violent drug cartels and human traffickers operating on our southern border is also of great concern. It is important to secure our borders. Those who enforce U.S. laws should not be accused of being unkind – they are being responsible. Those who want all who come to be allowed in believe that is the compassionate thing to do. Speak courteously to one another on this topic. 1. What new trend in illegal crossings into the U.S. did CBP Commissioner Kevin McAleenan warn about in December? Be specific. 2. List the locations/numbers/country of origin of the people who recently came by bus to the southern border as described in this article. 3. a) How far is it approximately from Guatemala City, Guatemala to the U.S. border in Arizona? 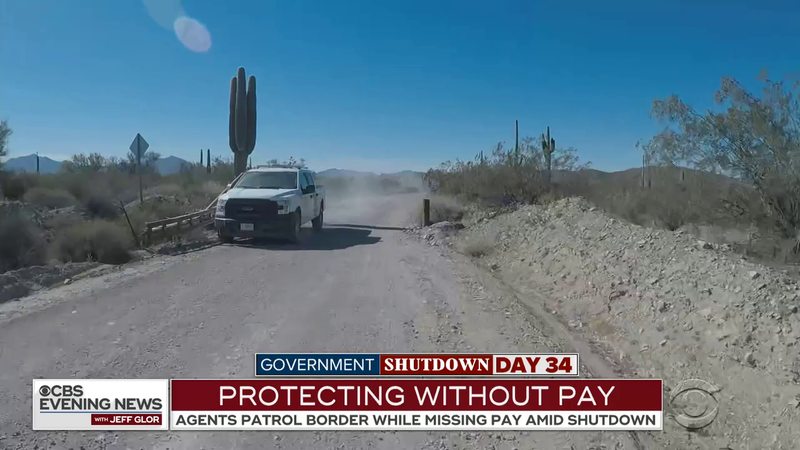 b) What isn’t known about the migrants who were dropped off on the Mexico-Arizona border and walked across on Thursday? 4. a) How many of last week’s group of 242 people were children? b) How many of the children were traveling without a legal guardian? c) Why is it so dangerous to send children alone? 6. a) By how much has the number of family apprehensions increased in 2019 compared to the same period in 2018? b) List the populations of Guatemala, Honduras and El Salvador. 7. Even before President Trump said we need to build a wall on the border to prevent people crossing into the U.S. illegally, Democratic Presidents Bill Clinton and Barack Obama said the same. Hatred for Trump prevents many Democratic politicians and many in the media from agreeing with him now. a) Write the text of Article 4 Section 4 of the Constitution. b) Who is the president and Congress’ first responsibility to, according to the Constitution? c) What reasons do Democrats give for opposing a border wall? What reasons do conservatives give for wanting to secure our borders with a wall?